Before late February, I didn’t know anything about MEElectronics. When I finally heard about the company and purchased my M9Ps, I realized that they were a company that I should keep my eye on. In the time since, I’ve had the chance to review their lower end IEM models, the SX-31 and M2s and I’ve been impressed by the both of them, in different ways. 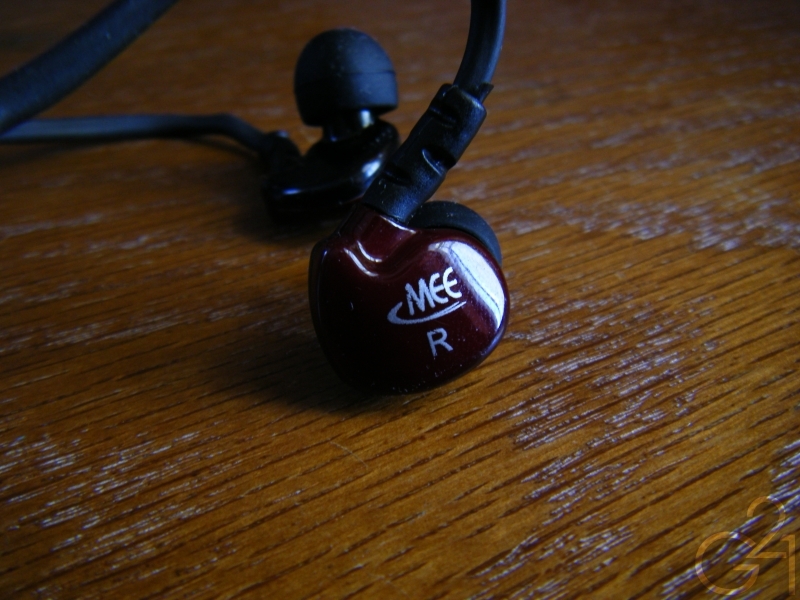 Now, I’m here with a review of the first generation M6 models, one of MEElectronics’ higher end IEMs. These apparently share the same drivers as the M9s and M9Ps and if that’s true, then I should be in for a pleasant experience. 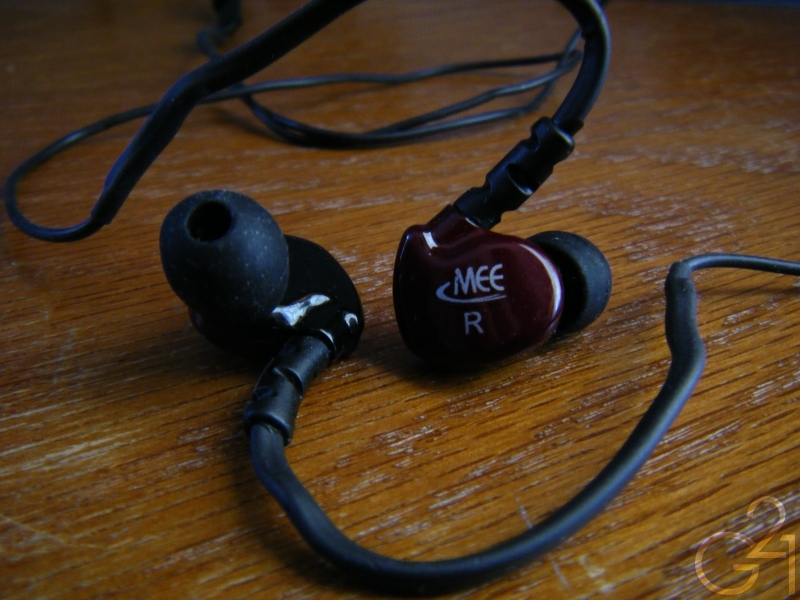 So, did the M6 IEMs live up to my expectations? Read on to find out. The first generation M6s ship in a black paper box that shows off the IEMs themselves through a transparent plastic window on the front. In terms of accessories, the M6s include an accessory pack that’s incredibly similar to that shipped with the M9Ps, which is a very good thing. Inside the box, you’ll find a clamshell hard case, three pairs of silicone single flange eartips, a pair of generic black foam tips (similar to Shure “olives”), an airplane adapter and a cable winder. The M6s are made of plastic that feels rather durable. The cable is somewhat thick and rubbery feeling but doesn’t feel as though it would cause problems if not abused routinely. Inside the cable that leads out of the earpieces, there is a built in memory wire which helps route the cable over one’s ears and stay in place once the earpieces have been inserted. I’ve heard complaints that the wire is too stiff but it was relatively soft and pliable in my experience. The cable terminates in a heat-shrink covered gold-plated straight plug and doesn’t inspire confidence because of its lack of a proper strain relief. It’s worth noting that the newer and more expensive M6s are equipped with a much better cable that features a properly relieved L-plug. Getting these fitted can be a bit of a pain sometimes because of their over the ear design and the memory wire that’s embedded within the cable near the earpieces themselves. The memory wire is soft and pliable but because of it being there, these aren’t well suited to situations in which you’ll constantly be taking them out of your ears. Once they are in your ears, they disappear. Using the included foam tips or Sony hybrids, I was able to get an effortless and comfortable seal. The earpieces sit flush with your ears and I found that it was easy to lie down on my side with my head against a pillow without sacrificing comfort. These are easily some of the most comfortable IEMs I’ve used. Isolation is rather decent as well with the right eartips but it’s nothing spectacular. 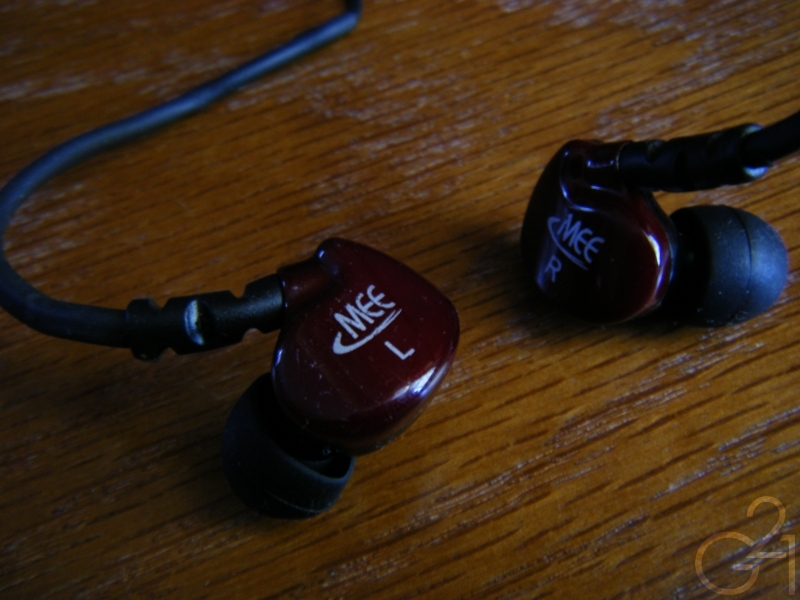 Burn in: As per my usual, these IEMs were given 25+ hours of burn in prior to review. 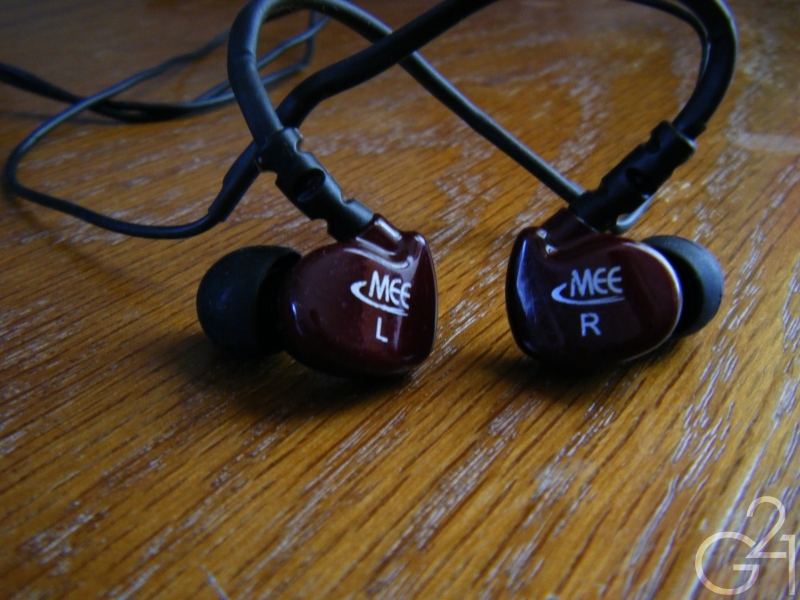 Once again, MEElectronics has managed to impress me and even straight out of the box, I was enjoying the M6s. I will say that they sounded a bit hollow straight out of the box but after burning in for a few hours, it filled in nicely. In terms of bass, the low end is smooth, detailed and refined. That’s a lot of adjectives but they all apply in some way, some more so than others. It’s certainly a highlight of the presentation with more than enough boom and punch to make Hip-Hop and Electronic music stand out. That’s not to say the bass is boomy, far from it. 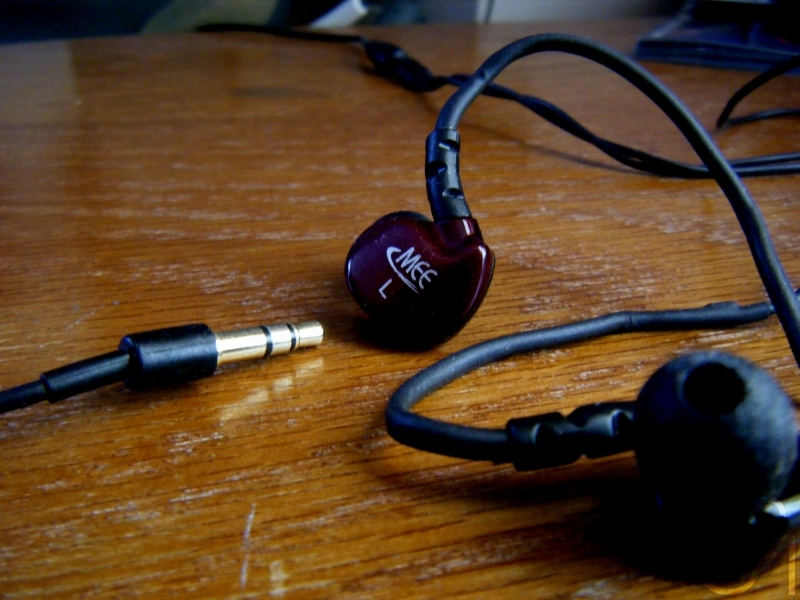 Bass is well controlled and doesn’t overwhelm the rest of sound signature and rarely creeps up on the lower mids. The low end lacks the speed and extension of my RE0s but is certainly better in terms of quantity. Mids are smooth and full sounding, if recessed slightly. The detail and clarity in the midrange is impressive for the price with full bodied and natural vocals and a nice sense of space and airiness. Treble is slightly emphasized as well, like the bass, and treble extension and detail are both quite good for IEMs in this price range. It’s worth noting as well that these boast marginally smoother and better refined highs than the M9s but slight harshness and sibilance can be heard on some higher notes. The sound signature is warm, full, and smooth with a very nice and dynamic tonal balance throughout the sonic spectrum. The soundstage is nearly as large as that of the M9s but not quite as airy and positioning and separation are both very good for the price. These work incredibly well with a wide range of genres, including the aforementioned Hip-Hop and Electronic and also Jazz, Classical and Alternative/Rock. 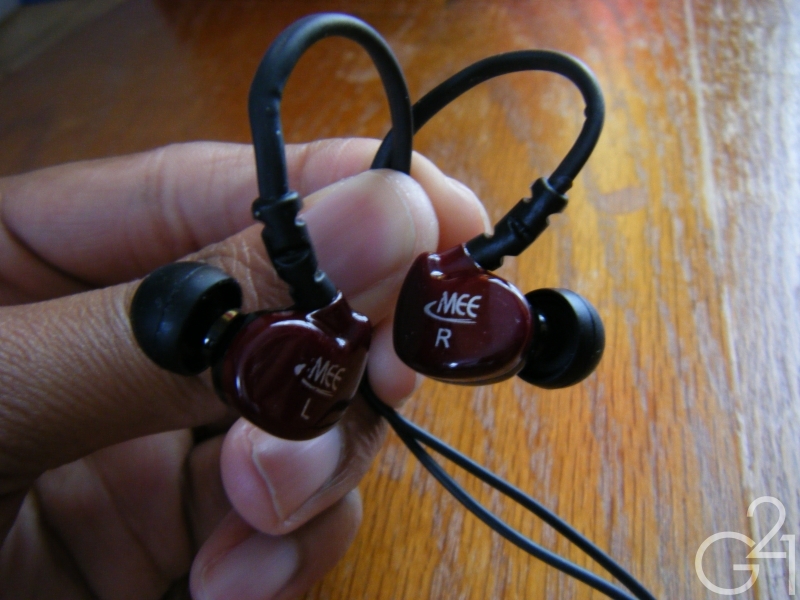 While these can’t match my RE0s in terms of overall quality, transparency and clarity, especially when it comes to the quality of the treble and neutrality, the M6s are very impressive in their own right, especially when you consider how inexpensive they are. 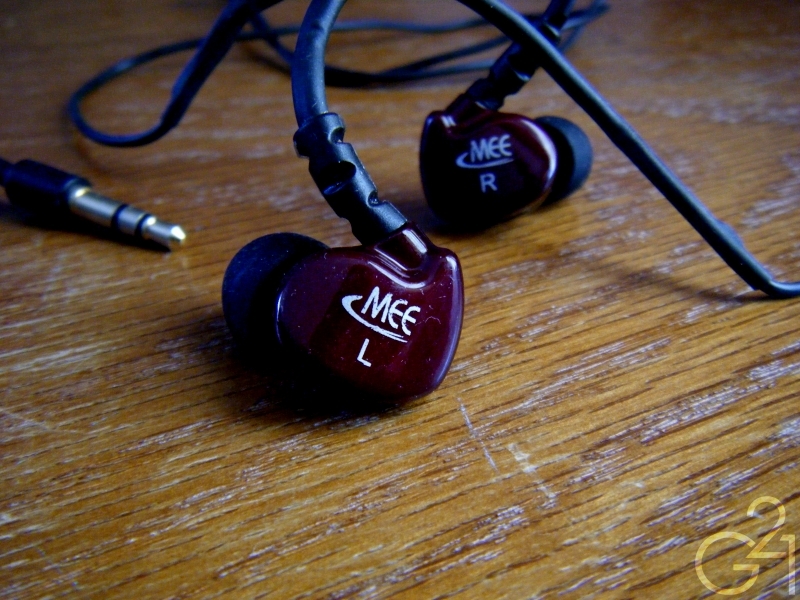 The maroon versions of the M6s are available for $30 on MEElectronics’ website. The current generation model retails for $50 on the website but can be found for approximately $40 on websites such as Amazon and Overstock. At $30 for the first generation M6s, they are an absolute steal and you wouldn’t be remiss in buying the more expensive versions for the improvements to the build quality either. Despite apparently sharing the same drivers as the M9s, they are definitely superior in every way besides airiness. 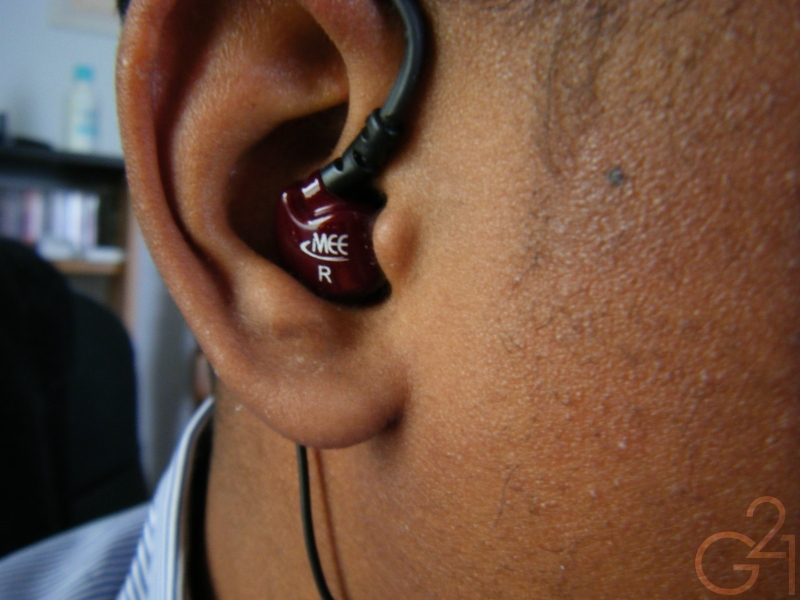 The M6s deliver one of the most entertaining sound signatures I’ve heard in a while and are easily the most competent performers that I’ve heard in the sub $50 price range and even outside of that range, these perform well enough to be worth a look.